Whiting, Ind. 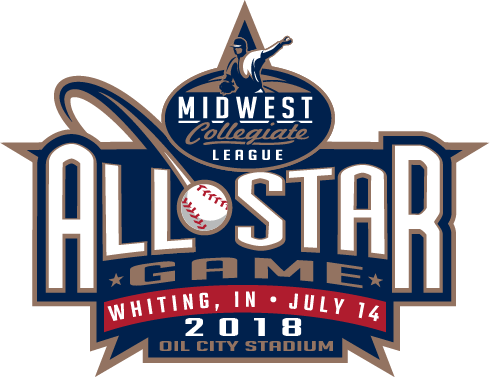 – July 9, 2018 – The Northwest Indiana Oilmen have developed a niche for helping top-tier young talent adjust to the collegiate game. With each passing year, it’s become more and more common for the Oilmen to bring in high-level players who are entering their freshman season of college baseball. This year is no exception, with a trio of all-star position players – Zaid Walker (Michigan State / Flossmoor, Ill.), Brandon Petkoff (Texas A&M Corpus Chrisi / Frankfort, Ill.) and Jake Plastiak (Wichita State / Tinley Park, Ill.) – leading a deep group of incoming freshmen. Walker has made the transition to facing college-level competition look easy, as the 2018 Cincinnati Reds draft pick holds a .442 batting average to go along with one home run and eight RBIs in 11 games since becoming a late addition to the Oilmen roster. Walker became the second member of the current Oilmen team who was drafted out of high school this year, joining Plastiak, a 28th-round selection by the San Diego Padres. Walker, who was picked by the Reds in the 36th round out of Homewood-Flossmoor High School, will forgo signing and instead go the college route. He has signed to play at Michigan State University in the Big Ten Conference. 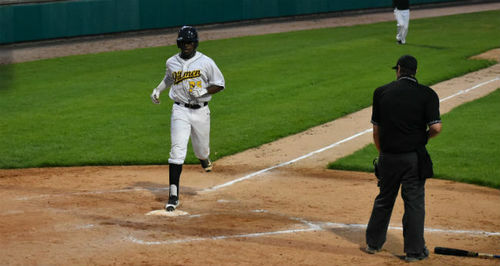 Two factors reigned supreme in Walker’s decision to join the Oilmen this summer – the ability to stay close to home and the opportunity to face more seasoned competition. Walker lists his favorite baseball memory as receiving the opportunity to play in Puerto Rico at age 12, facing kids from all over the world. He still keeps in contact with some of the friends he made from that experience. Outside of baseball, Walker works as a golf caddy. Since joining the Oilmen, Walker has impressed those around him, and vice versa. He owns seven multi-hit games in just 11 Oilmen contests, including four straight entering Tuesday’s game at Joliet.